Versatile, flavourful, healthful and vegan: to this arsenal of tahini’s amazing attributes, we add a dose of cannabis-infused olive oil, to really make it sing. 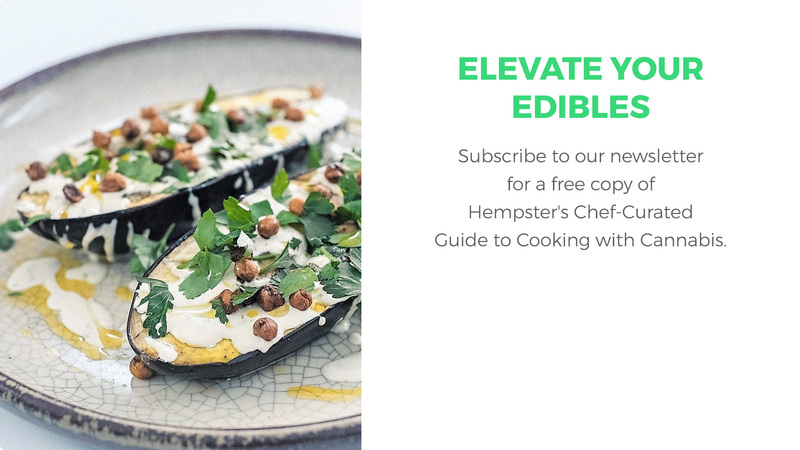 Whether you use this infused tahini to season your next batch of hummus, or drizzle it on roasted veggies, falafels or other Mediterranean favourites, it’s a satisfying way to take your cannabis. Consider infusing your base oil with an earthy, myrcene-rich strain to play on the tahini’s natural nuttiness, or conversely, contrasting those earthy undertones with a limonene-dominant citrusy strain. Not sure what’s in your strain? 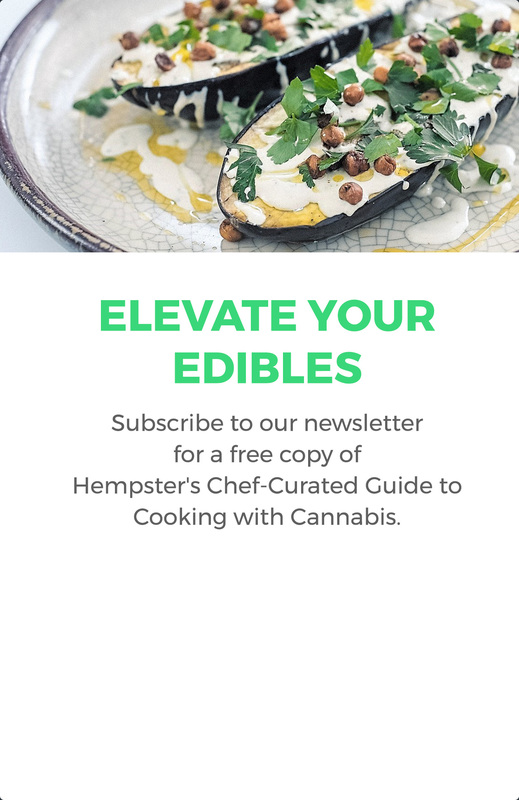 Many licensed producers provide the terpene profiles of their various strains, but you can also simply hold a bud next to the other ingredients and take a deep breath to see how the flavours smell together. If you like the smell, chances are you’ll like the taste, too. Combine lemon juice, garlic, parsley, chili, cannabis-infused oil and water into a food processor. Pulse until ingredients are combined and the garlic is thoroughly pureed. Add tahini paste and continue to pulse until desired consistency is reached. Add water if tahini gets too thick.